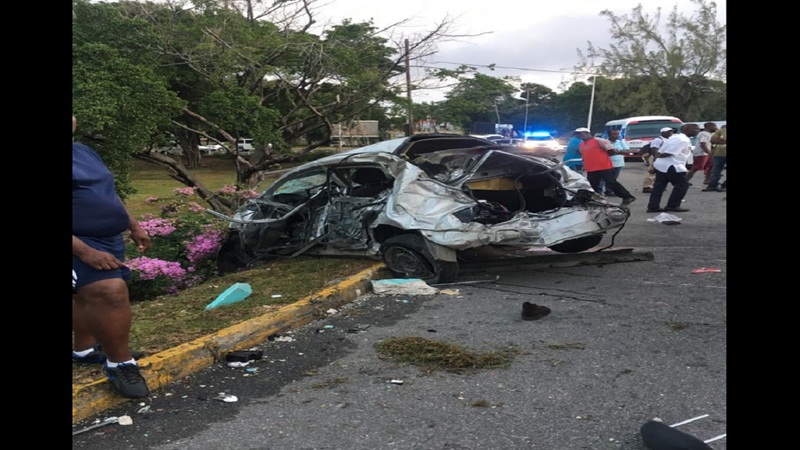 A foreign national was killed in a motor vehicle crash along the Llandovery main road, St Ann over the weekend. The victim has been identified as Antoinette Keyunta, a 34-year-old woman from Florida, USA. 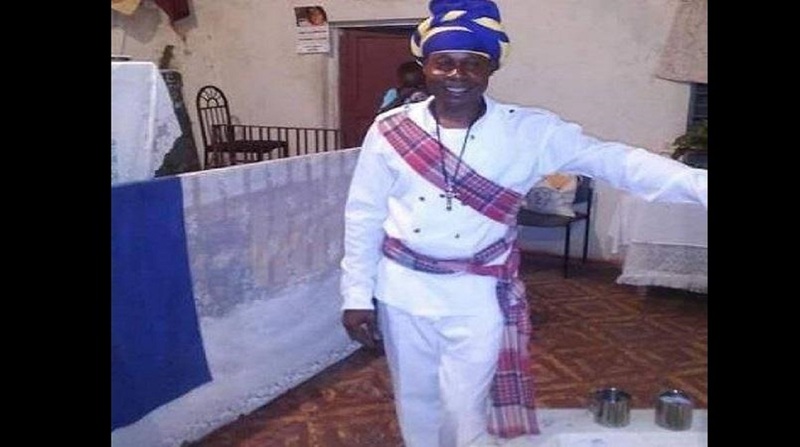 Reports are that about 6:30 pm on Sunday, Keyunta, who was a guest at a popular hotel, was travelling in a Suzuki motor car on along the Llandovery main road when the vehicle collided with a Mitsubishi Pajero that was being driven by a 60-year-old man. 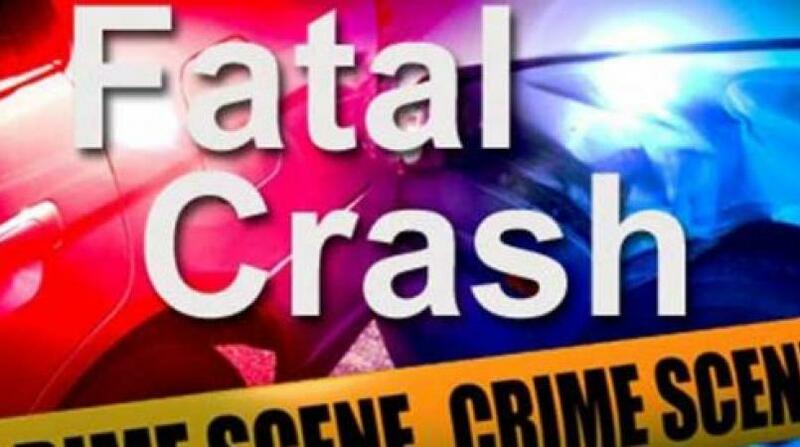 Both injured persons were rushed to hospital where Keyunta was pronounced dead. 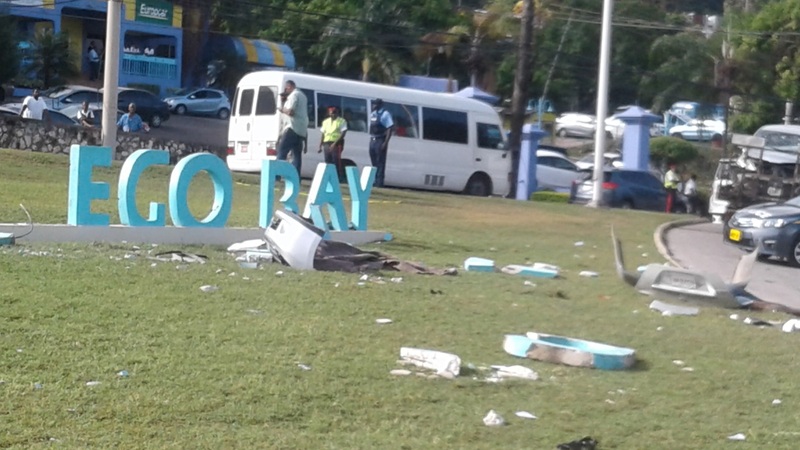 The St Ann’s Bay police are investigating.